You already have a distribution management system that can work well for your company. You are still trying to expedite your business process with an ERP system that still crashes or even slows down your production. You haven’t really tried the ERP system and want to learn more. Wholesalers and distributors are an important part of the distribution channel in forming a network between manufacturers and retailers. Unfortunately, even though both of these are very important for the entire supply chain process, they are rarely given attention by some ERP software vendors. Although there are now many distribution ERP software that can meet the needs of manufacturers and retailers, only a few are able to fulfill the needs in the wholesale and distribution industry. The manufacturing company can be said to be one of the companies whose products are in the form of raw materials or semi-finished goods. In other words, manufacturing companies are the initial chain in distributing products to various other business fields such as distributors or retailers. In an era of growing business like today, all companies certainly need a solution in the form of cutting-edge technology to be able to run their business more effectively and efficiently. Likewise with manufacturing companies. For this reason ERP software has now become a priority software for every business that exists. Do Manufacturing Companies Need ERP Software? For some people, the term WMS software is still very rarely heard. But for those who are usually involved in the distribution, manufacturing or other business businesses that have a warehouse in it, they certainly understand this term. WMS (warehouse management system) is a software that can be used as a solution for you to manage or manage warehousing such as managing the process of receiving, storing, retrieving, moving, or delivering goods. Having your own business and making the business a success is a dream for everyone. But unfortunately not everyone is able to achieve the success they expect. Usually this is caused by several factors where the biggest factor is the lack of good financial management and business accounting. 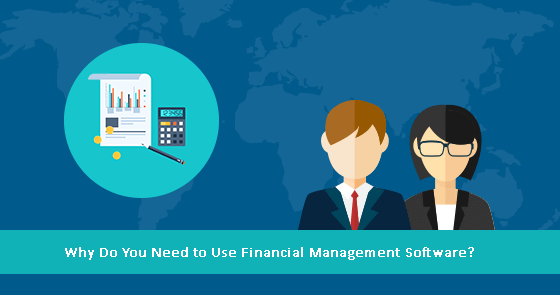 Why Do You Need to Use Financial Management Software? Whatever type or type you run, success is always based on numbers. Revenue, expenses, overheads, inventory, sales figures, and profits are important numbers that determine the success of your business. Warehouse has the function to store goods and product materials or also production results within a certain time frame which is then distributed based on existing demand. Manufacturing business has begun to grow rapidly where we will need a sophisticated ERP software to be able to answer all the business challenges we have. 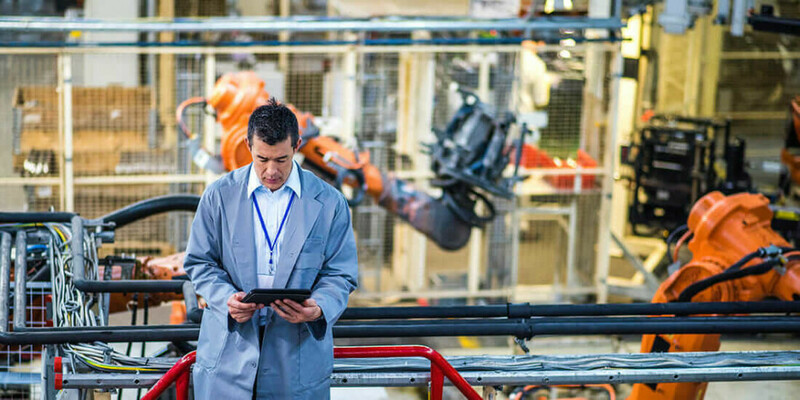 Therefore, a manufacturing ERP software must always be able to meet business needs and be able to offer a variety of capabilities that can simultaneously advance and develop the business. 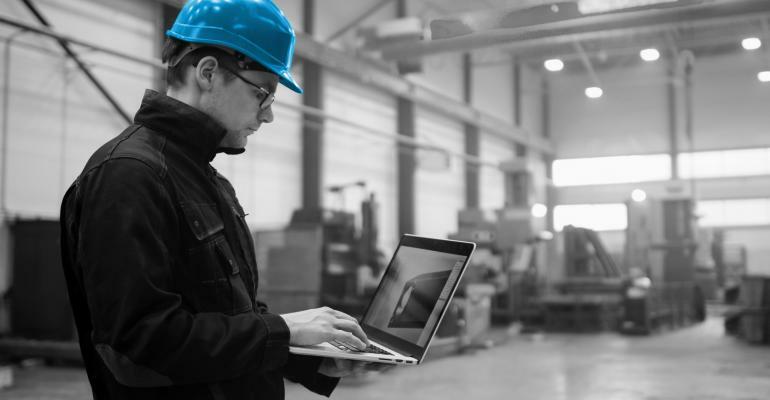 With the growing times, manufacturing ERP software is also now growing and evolving into a top priority software for manufacturing companies where one of the best manufacturing ERP software that you can use today is Acumatica ERP Manufacturing. What Are Accounting Application & What are the benefits for business? The main goal in business is to make a profit. That is why accounting is a very critical factor for the success of your business. With accounting, you can find out whether your business is producing or not. But the complexity of accounting management will always be a tough challenge for business owners. The company’s financial system has important goals and benefits for the continuity and also the growth of your business. The financial system referred to here is a computer-based information software that has the function to record and process existing financial data to be presented in the form of financial statements.